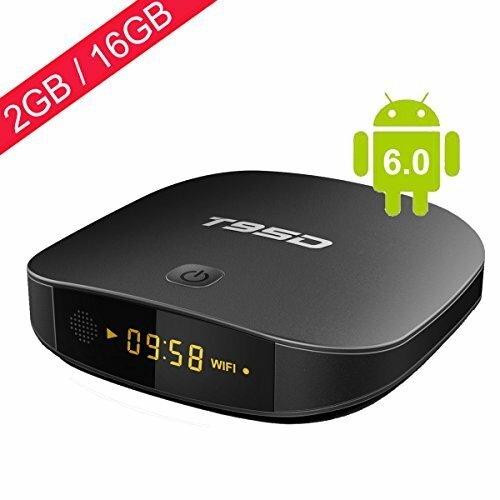 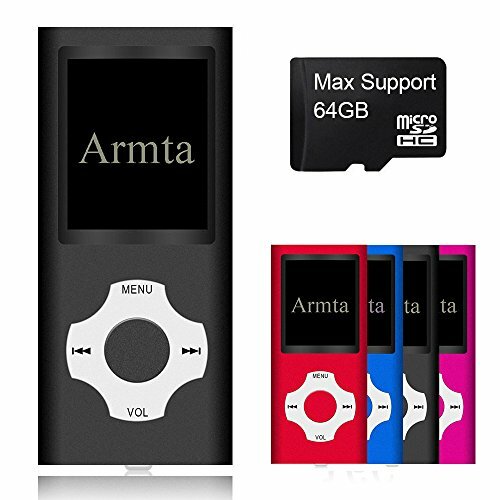 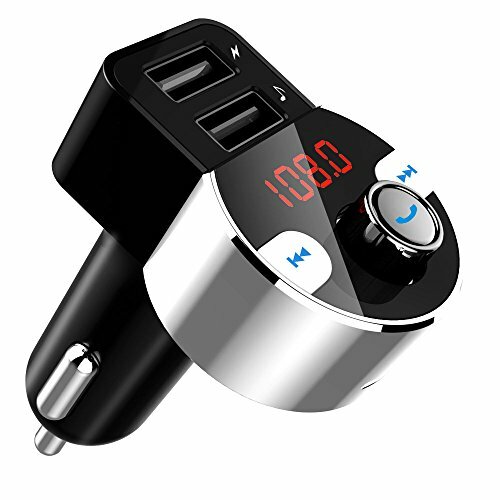 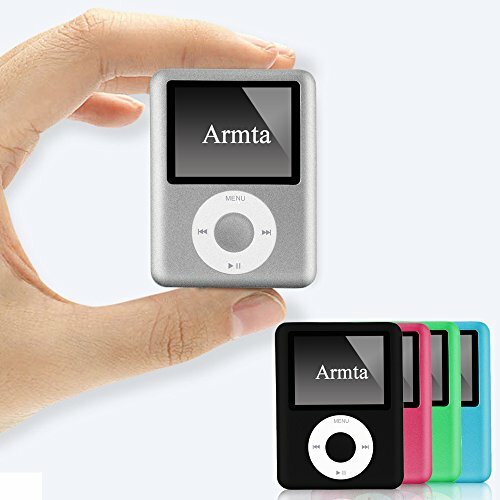 Armta A3 8GB MP3 Player ..
2017 8GB Portable 1.8" ..
Sannysis Mini Usb Clip ..
i-TecoSky Mini USB Clip ..
EASYTONE Android TV Box ..
SanDisk Clip Sport 8GB ..
SODIAL Mini Mirror Clip .. 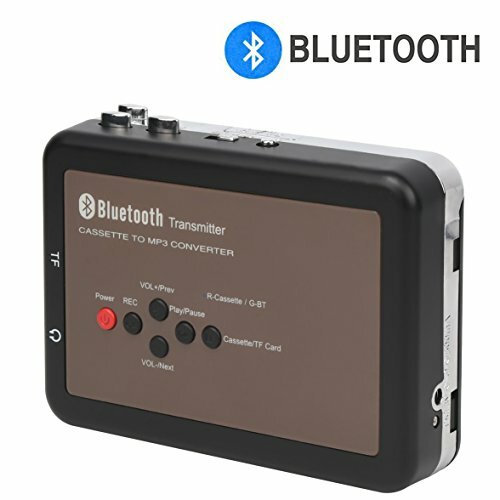 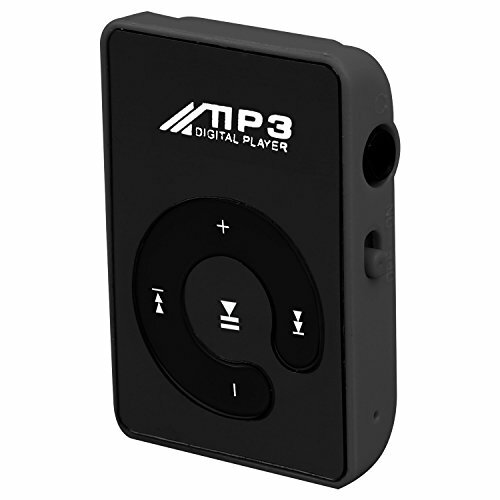 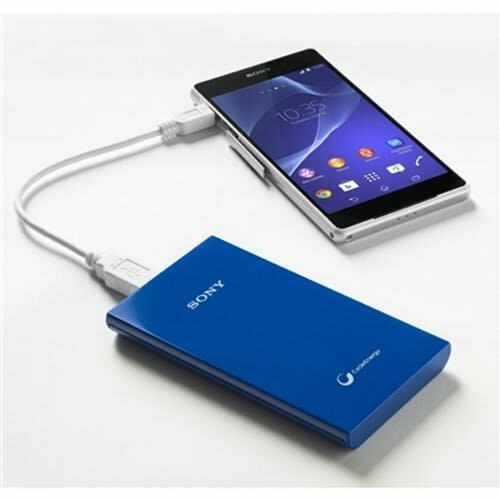 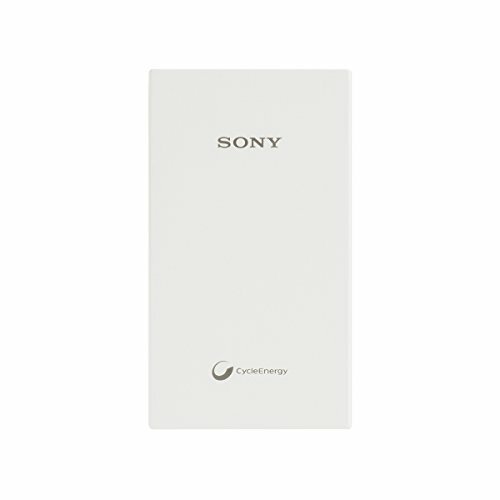 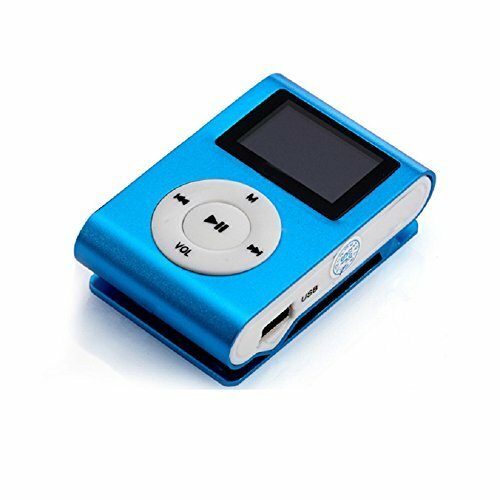 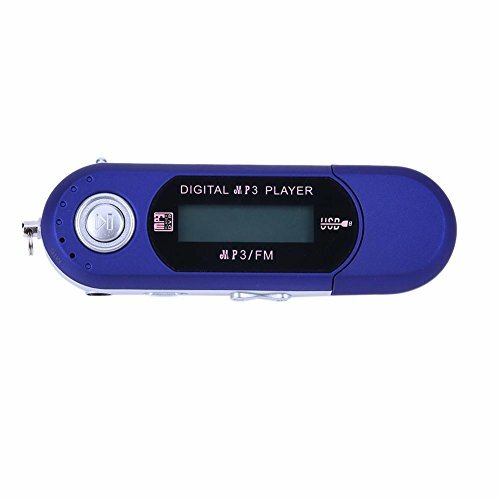 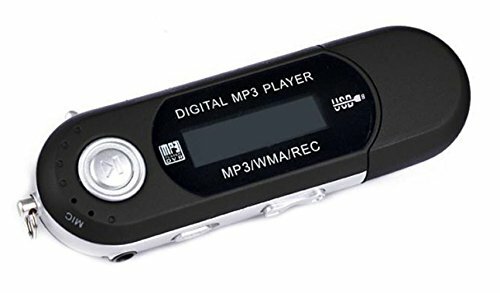 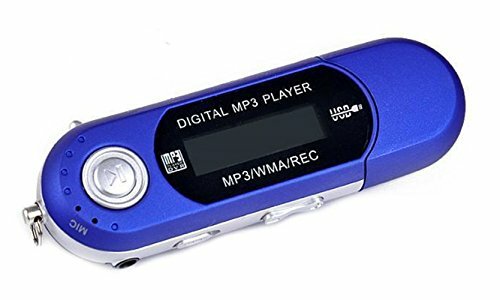 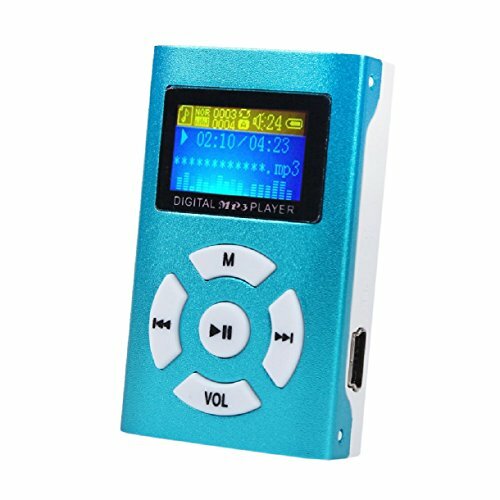 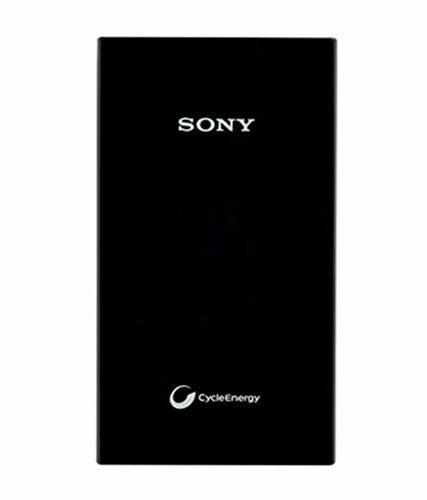 Clip MP3 Player with ..
Sony NW-E394/BC E Media ..
Astell & Kern AK Jr ..
SONY 4GB WATERPROOF & .. 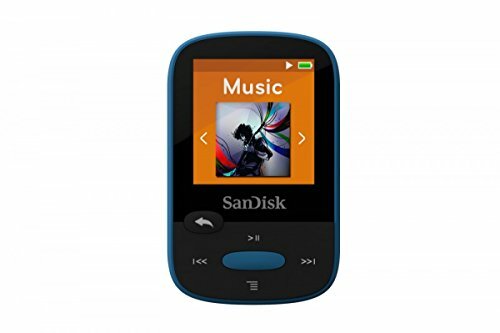 AU STOCK 32GB Internal ..
iPod Style MP3 MP4 Music ..
Sannysis Usb Mini Mp3 ..